NHS care offers patients adequate treatments for dental disease and everyone is entitled to this service. The NHS funds 80% of the costs of treatment. NHS rules require patients to provide the dentist with your Health & Care Number which can be found on your medical card. Those Receiving Income Support, Working Families Tax Credit, Pension Credit (Guaranteed) Or Income Based Job Seekers Allowance. If you or a relative is unable to attend the surgery for treatment due to mobility problems, or frailty Special Arrangements Can Be Made to come to you and provide treatment in your home. There Is No Extra Charge For Home Visiting Services On The NHS. 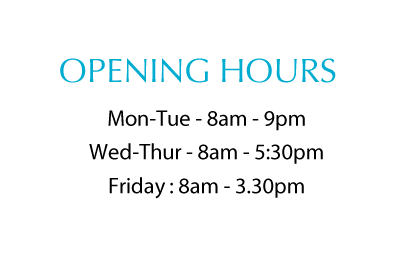 If You Are In Pain and need to see a dentist during our opening hours Please Telephone As Early As Possible to enable us to accommodate you. Outside Of Our opening Hours, Emergency dental treatment is available At Craigavon Area Hospital. Full Details Of The Emergency Clinics opening times Are Available On Our Answerphone. We accept all major credit cards, cheques and cash. We use the most up to date techniques and Materials To enable us to provide you with The Very Latest Treatments And Techniques That Are not covered by the NHS. These treatments offer a more natural appearance and Can Be Discussed With Your Dentist. 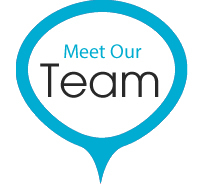 Our Hygienist Is An Integral Part Of Our Team. The Dentist May refer you to our hygienist As Part Of Your Treatment. A full range of treatments and services are available. A Smile can be the first thing that someone notices about you. First Impressions really do Last. If you are keen to improve your smile, we have a wide variety of treatment options available to you. Regular Check-ups to suit your needs so any problems are identified early. Tooth brushing instruction and advice on how to prevent tooth decay and gum disease. A range of dental products at discounted prices are available at reception.